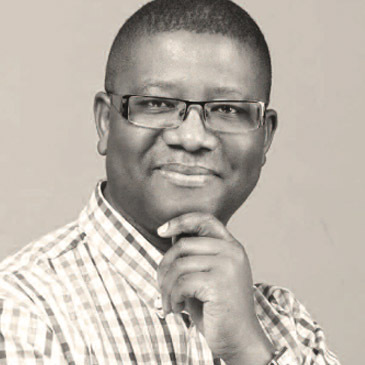 Martin Kalungu-Banda is an experienced senior organizational development consultant, social innovator, coach and social entrepreneur with an extensive track record of working with multi-stakeholders and cross-sector groups at international, national, local and organizational levels. He will share with us how to listen to your inner voice and shifting the place from where you operated. Martin has communicating effectively through writing, media (television, radio, web) and consulted companies and organisations like PricewaterhouseCoopers, UK Department of International Development, The World Bank, BBC, former African Heads of State, United Nations Development Programme. 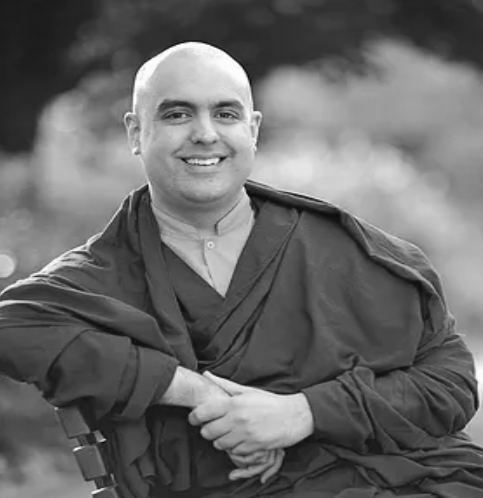 Gelong Thubten is a Buddhist monk who teaches meditation and specialises in providing non-religious mindfulness workshops and training programmes for businesses and organisations. He has trained under some of the world’s most accomplished teachers of meditation, and spent over five years in intensive meditation retreats. Thupten has taught mindfulness at major global companies and organisations, including Google, LindkedIn, Siemens, Deutsche Bank, HSBC, Lloyds Bank and has also been featured in the Times and Guardian newspapers and on the BBC and ITV. He is also pioneering a mindfulness training programme for medical students in Ireland, and he teaches in many schools, as well as hospitals, prisons and other organisations. 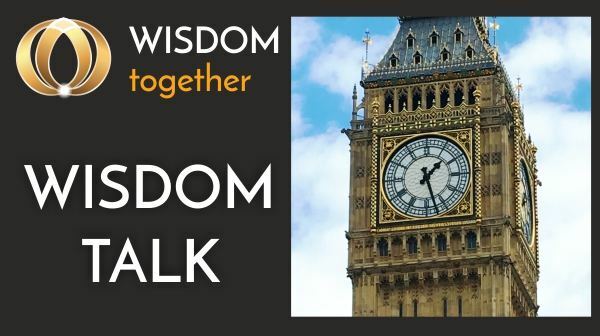 At Wisdom Talk London you will learn from those experts, you will have the opportunity to explore moments of re-connecting and share your own experience with others. Join us on the 12th November in the ImpactHub of King’s Cross in London at 6:30 – 9:00 pm.